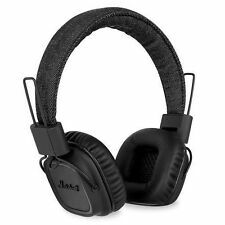 Marshall Mid Bluetooth Wireless Headphones Headphone Black (04091742) . New, in an opened box. Shipped with USPS Priority Mail. Model: 04091743. Includes Headphones With Mic, 3.5mm Audio Cable, Micro-USB Charging Cable, Carrying Bag & The Instructions. Manufacturer: Marshall. Connectivity: Wireless. Color: Black. With Microphone. Condition is Used. Ch ar ge r, c ab le a nd b ox. 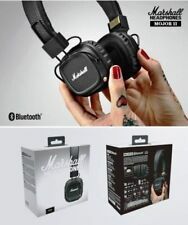 Marshall Monitor Headphones - Black. Condition is New. Shipped with USPS Priority Mail. What is Included: Marshall Mid A.N.C. Bluetooth Wireless On-Ear Headphone w/Case, Black #04092138. Connect wirelessly to Monitor with Bluetooth aptX technology. Not only does Bluetooth aptX play music at a higher bitrate, but it also minimises audio/video-syncing issues, allowing you to watch movies with perfect lip sync. 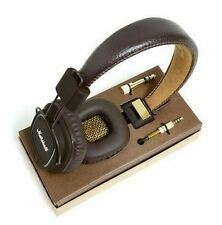 1x Only Marshall Mode headphone (No Box). Model : Mode. Item Weight : 6.4 ounces. Type : Headphone. 1X Marshall MONITOR Over-Ear Headphones. The Monitor's mic and remote allows you to take calls while listening to your music. Monitor features classic Marshall detailing such as vinyl leather, brass hinges and a white script logo. Condition is New. New open box. 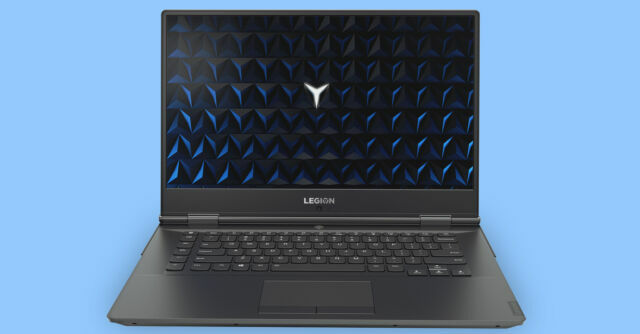 Its custom 40mm dynamic drivers lend it a robust sound that balances clarity with just the right amount of bass – perfect for those who demand the best in sound. The on-ear design features a plush headband and 3D hinges that produce an ergonomic fit. For sale - Marshall Electronics V-LCD50-HDMI 5in. 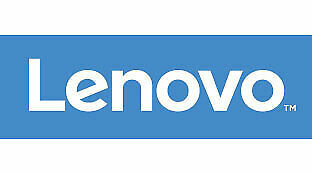 It is used and in great working condition. The monitor has been tested and works well. The monitor runs on 4 AA batteries or DC power. It still has the velcro attached around its top and sides for the sun hood to connect to. Letting you enjoy what matters most - the music. Its custom 40 mm dynamic drivers lend a robust sound that balances clarity with just the right amount of bass - perfect for those who demand the best in audio. Its custom 40MM dynamic drivers lend it a robust sound that balances clarity with just the right amount of bass - perfect for those who demand the best in sound. The on-ear design features a plush headband and 3D hinges that produce an ergonomic fit. marahall headphones M-ACCS- 00120 major headphones white. Shipped with USPS Priority Mail. Cushions show wear. You will get what is shown on the pictures.